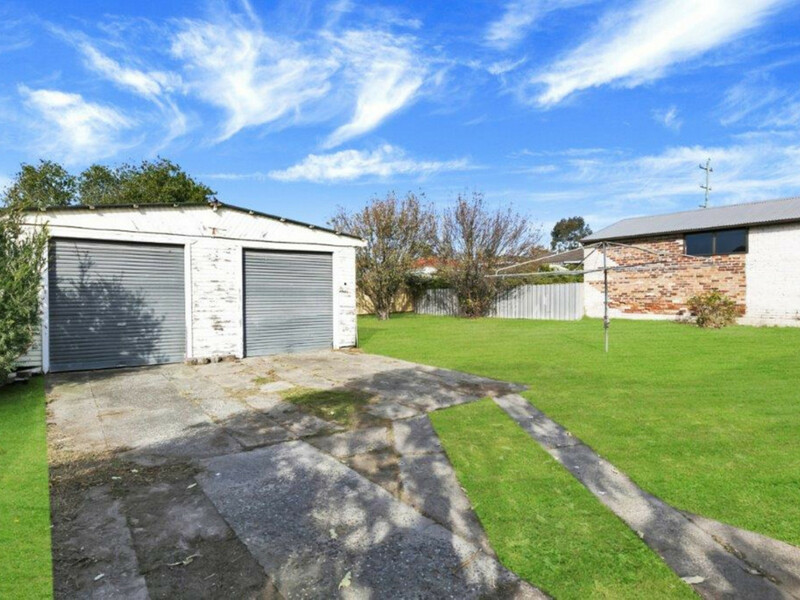 Positioned on a 740sqm block is this outstanding opportunity to recondition, renovate or sub-divide*. 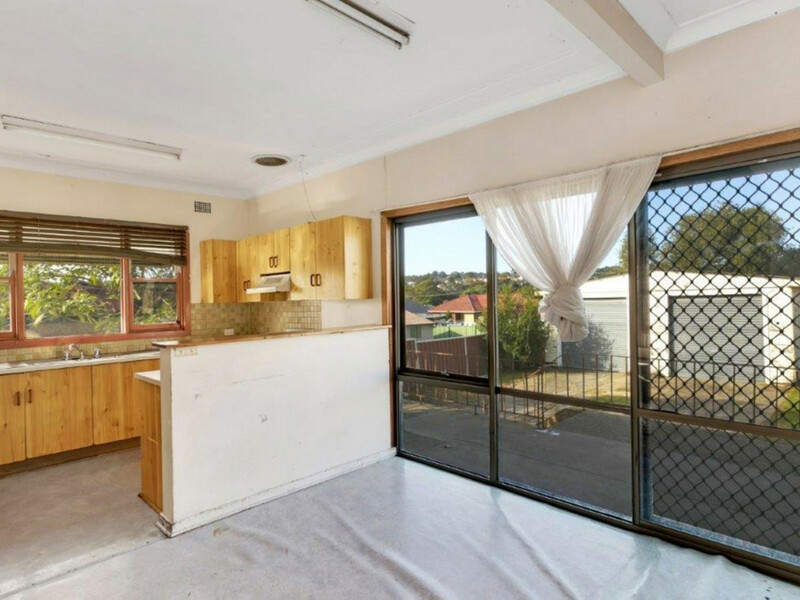 Still in its original condition, this blank canvas home consists of 3 bedrooms combined kitchen and dining, full bathroom , internal laundry, double car garage and a large level backyard. 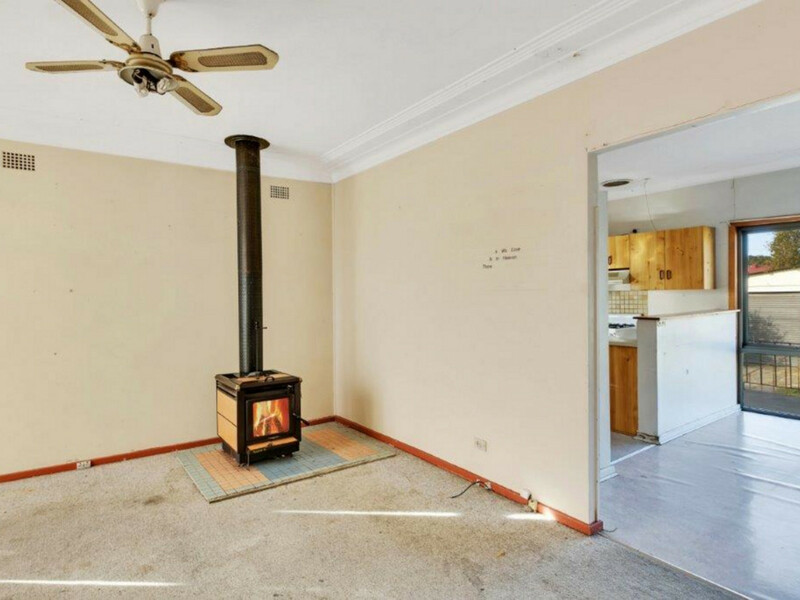 Positioned in a prime location with close proximity to Cardiff CBD, Train Station, schools and sporting fields. Short drive to popular neighbouring suburb Warners Bay. 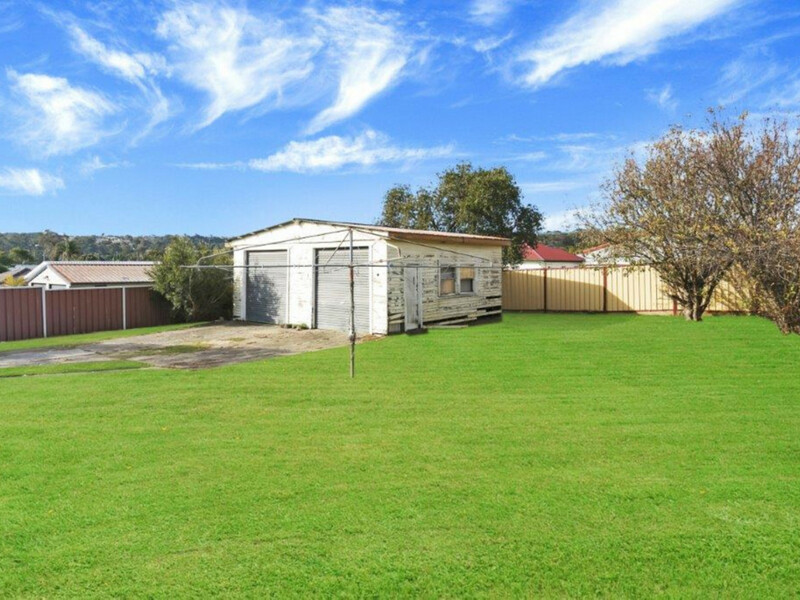 Contact Jacob McFarlane today for your viewing on 4954 0399.